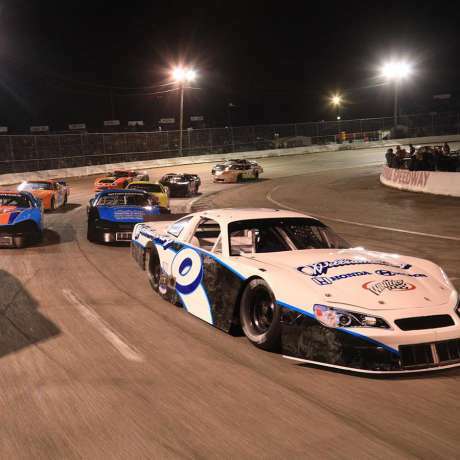 Southside Speedway, better known as “The Toughest Short Track in the South,” opens for its 60th season in 2019! It's a paved 1/3 mile oval race track located on Genito Road in Midlothian, Virginia, and Friday nights from March through August, families and fans can watch bumper to bumper action from six divisions including Late Models, Modifieds, Grand Stocks, U-Cars, Legends and Bandoleros. It’s the perfect place to bring your family for a Friday night out! For details go to SouthsideSpeedway.net, or the Official Southside Speedway Facebook page!